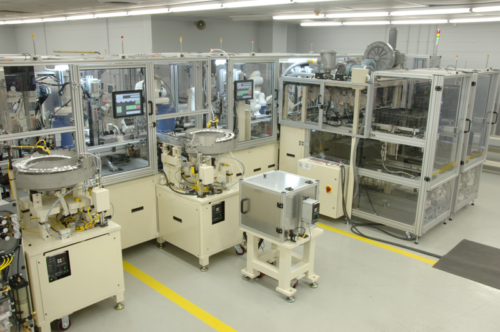 We are experts in the design, development, validation, and manufacture of Specialty Machines. Our expertise combined with state-of-the-art development tools allows us to provide value through all steps of the project. Kinemach has vast experience in building high speed complex assembly machines for different industries.